Remember the small secret creases of the earth. This summer and fall have been seasons of discovery in my own backyard. Short detours off the beaten path revealed forests teeming with life, trails tucked into the margins between highway and river, and creatures pushing at the edges of our town. I’m continually amazed at beauty and wonder available for those who are paying attention, regardless of where you live. What wonders have you discovered in your backyard? 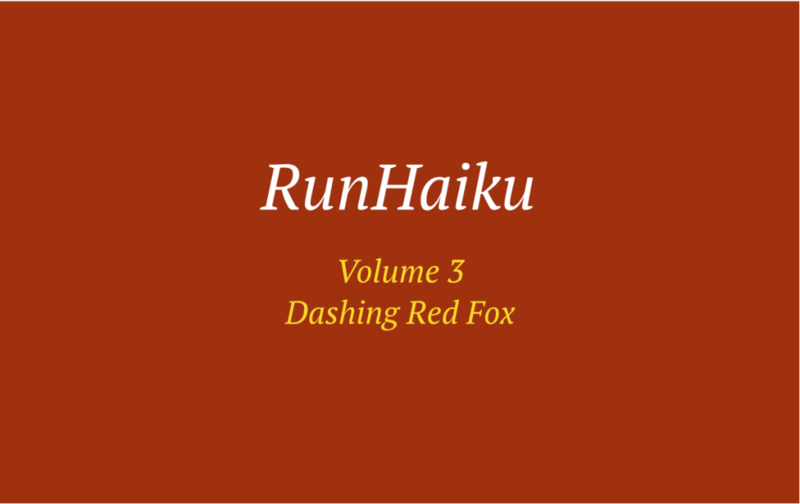 RunHaiku Volume 3: Dashing Red Fox is now live on RunHaiku.com, and includes the final batch of poems from this year-long experiment in paying attention. The title is a nod to one of the inhabitants of our neighbourhood forest whose bright red fur lit up many a morning run. 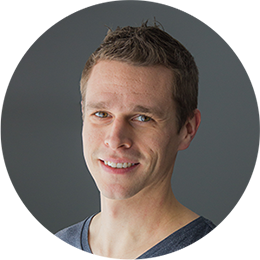 Thanks for being part of this project. If you’d like to try your hand at a haiku (whether it be of the run, walk, or tricycle variety), send it to me to be included in the collection.